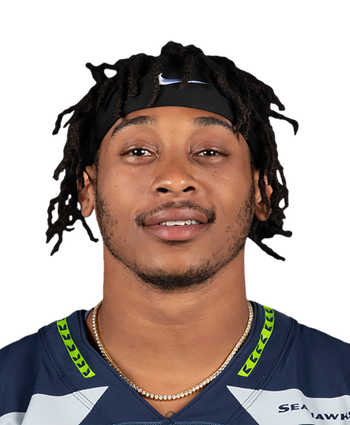 McDougald compiled 78 tackles, nine pass breakups, three interceptions and three forced fumbles in 2018. McDougald was a clear leader in Seattle's young secondary. The 28-year-old stepped into a starting role after Kam Chancellor (neck) retired, and he thrived as a run stopper and in coverage while playing 88.2 percent of defensive snaps. 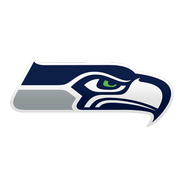 Barring an injury, McDougald can be considered a lock to retain the same role in 2019.